Sometimes us young whippersnappers forget that the old people of today use to be young yesterday, and a healthy number of them were remarkable in their prime. Well, the pop culture of the internet received a good-spirited jolt to remember one of the most remarkable performers in the world is still with us, the amazing Russ Tamblyn. 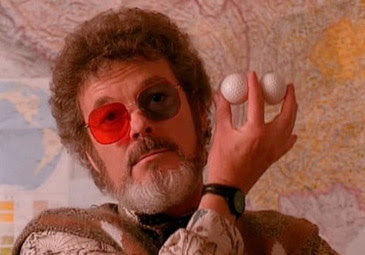 Classic Twin Peaks (1990-91) fans will remember Russ Tamblyn as Laura Palmer's eccentric psychiatrist "Dr. Jacoby" and modern Twin Peaks: The Return (2017) fans will know by his gold-shovel selling, pirate podcasting alterego "Dr. Amp." When Russ Tamblyn was in his youth, he became of the most gifted teen heart throbs of his generation, training to be an adept dancer that mixes gymnastics and acrobatics with his moves. He was the star of some of my childhood favorites, George Pal's delightful Tom Thumb (1958) and The Woodsman in Pal's follow-up film The Wonderful World of the Brothers Grimm (1962). 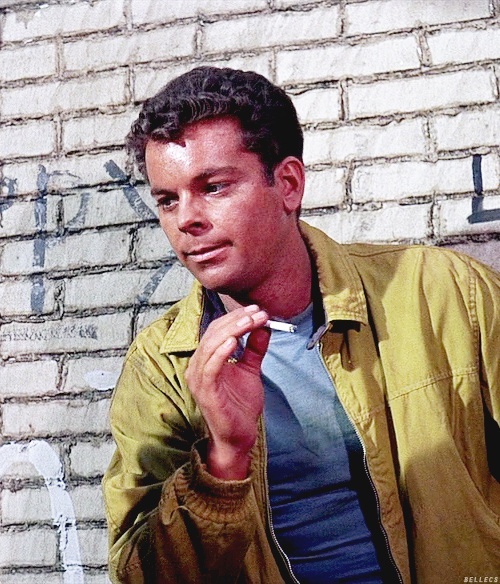 But most people will recognize Tamblyn best from his unforgettable role as the streetwise Jets gangleader Riff in the Academy Award-Winning West Side Story (1961). 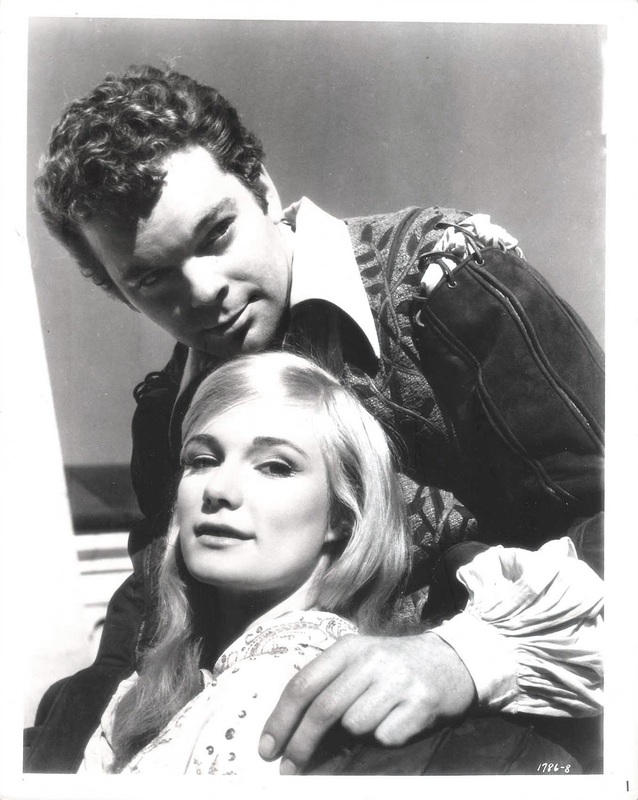 He was essentially Mercutio to Richard Beymer's Romeo (Tony). West Side Story won 10 Oscars the year it was released, including Best Picture and Director. 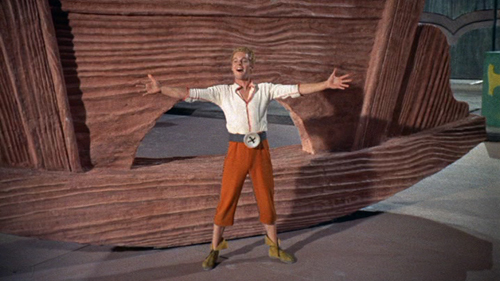 Here we have in one continuous take one of Russ Tamblyn's finest on-screen dances and work of choreography ever captured on celluloid. 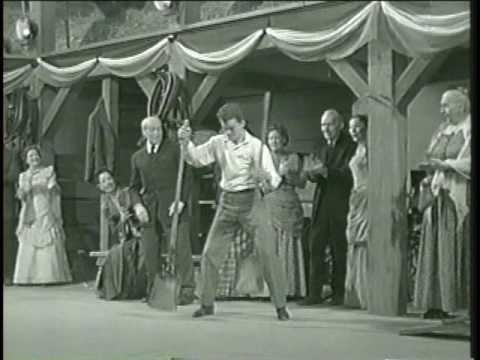 This is truly one of the great moments from cinema history, from the classic Glenn Ford starring Western The Fastest Gun Alive (1956). This was classic Hollywood filmmaking at its best. And this clip has recently gone viral with Steven Weber's tweet sharing it and other celebrities chiming in their accolades.